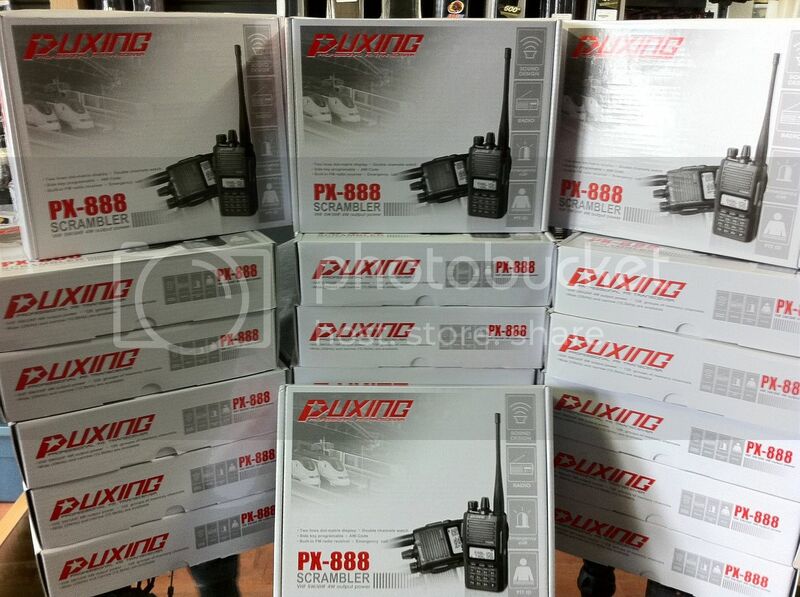 Puxing Radios Back In Stock! $139.99 for a programmable UHF radio that has a built in FM radio? Awesome! We are hosting our first ASG Airsoft Expo Event at Tsawwassen Paintball. It'll be a packed day of fun, competition and socializing!!! We will be hosting this weekend game on Saturday then our regular Sunday due to Paintball Scenario use. We are hosting on Saturday, July 21 2012. A Shipment of AK's has Arrived! We've just received our new shipment of steel body LCT AK's! Here's a teaser for what we'll have in store for you the next time you walk in. We'll be doing our annual inventory stock check. Upcoming this Saturday is our orientation/bootcamp. Sign up here on the link to put your name down. It's up every Friday to Sunday night. Enter our draw to win an AK74! Also there's food at the night market. Personally, I may have gained a couple of pounds. Double also, there's occasionally a crazy old guy dressed in a little leather vest that dances around the stage.